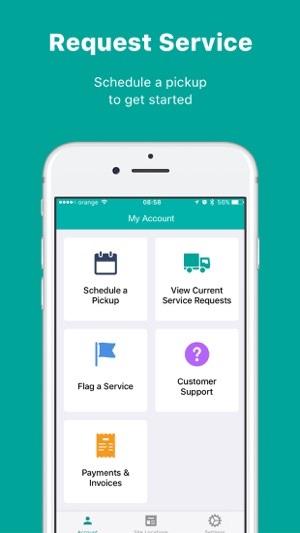 Managing your waste and recycling is simpler than ever with Rubicon Global. 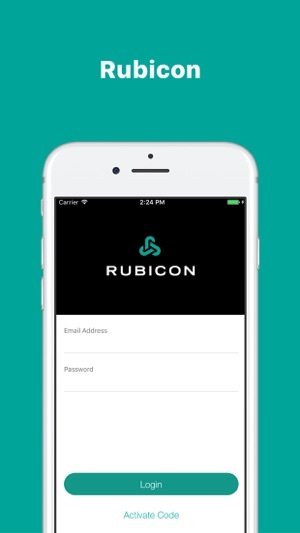 Rubicon empowers customers of all sizes through our innovative technology platform. 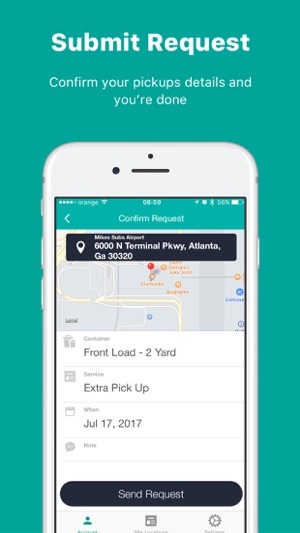 Our customer app makes it easy to request service on the go, for a single location or many locations. 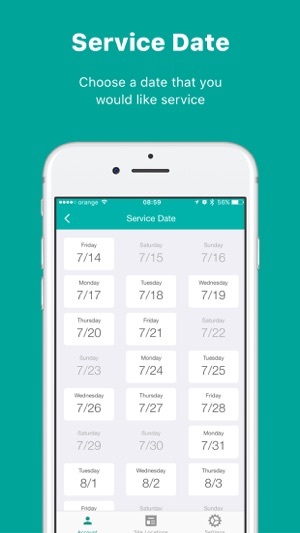 Note: This app is designed for Rubicon’s existing business customers. To learn how Rubicon can help your business manage waste and recycling efficiently, reduce costs and meet your sustainability goals, please call 1-844-777-4565.